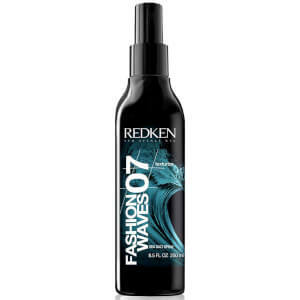 Buy all your favorite Redken hair products online at lookfantastic. 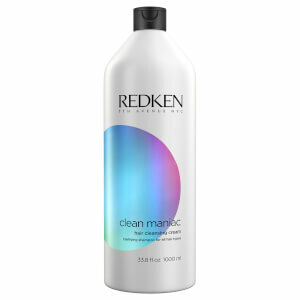 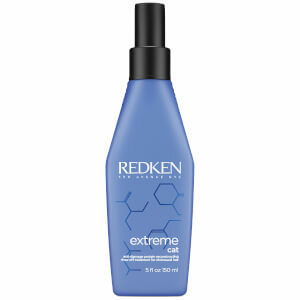 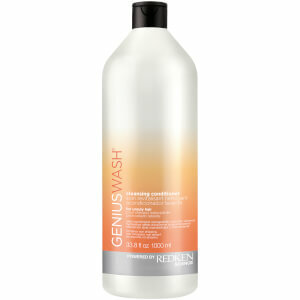 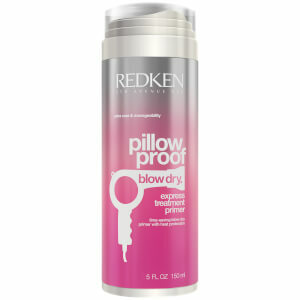 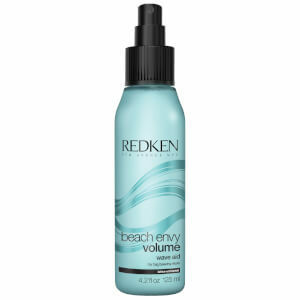 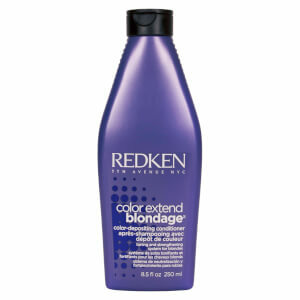 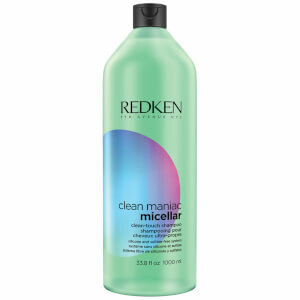 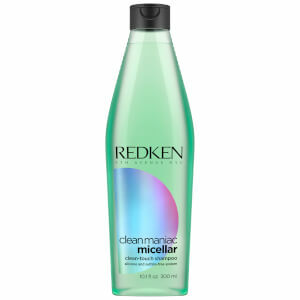 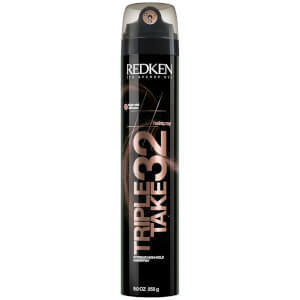 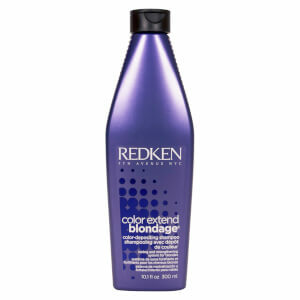 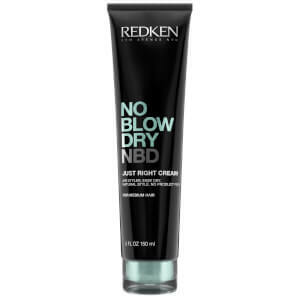 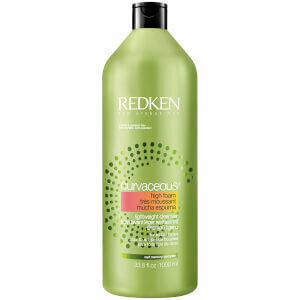 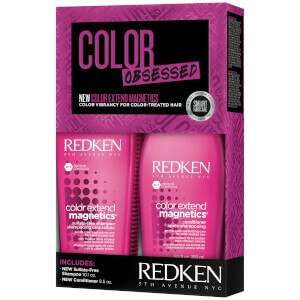 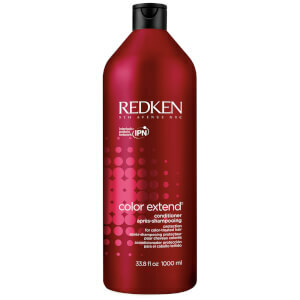 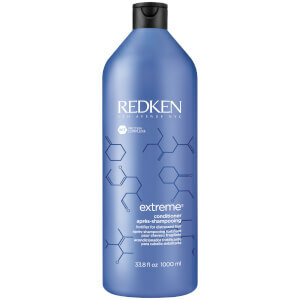 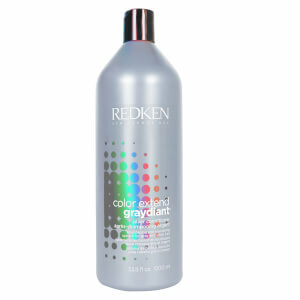 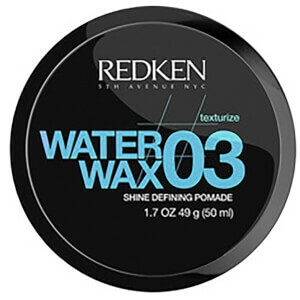 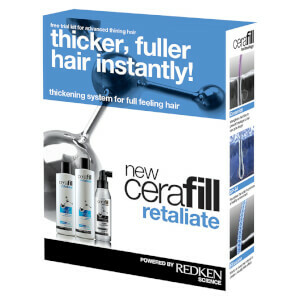 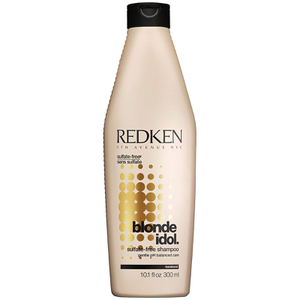 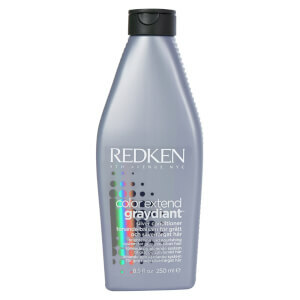 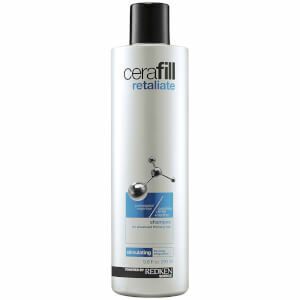 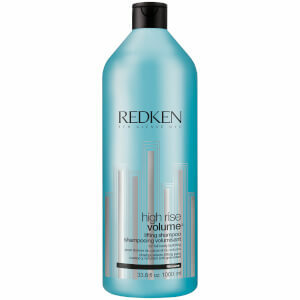 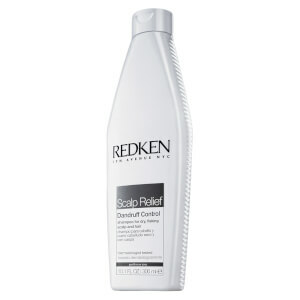 We have the biggest selection of Redken’s gorgeous products, including, shampoo, conditioner and hair styling products. 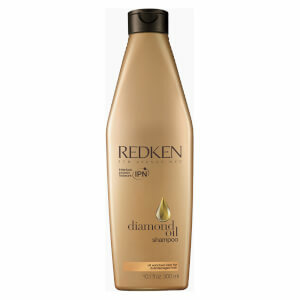 Choose from the best selling Extreme Hair Strengthening Shampoo, protection from the incredible Pillow Proof Blow Dry Treatment Primer or Diamond Oil Conditioner to revolutionize your hair care regime. 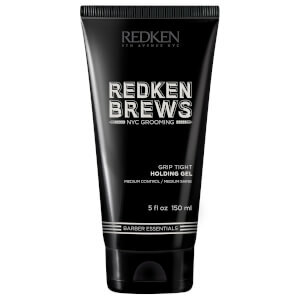 Redken has been at the forefront of revolutionary hair care products since 1960. 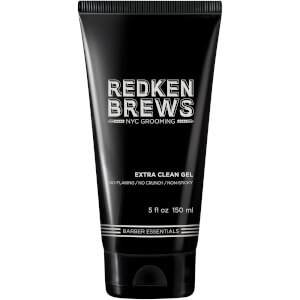 Founded by American actress Paula Kent, her vision was to create a range of high-performance products that were good enough for professionals but also nourishing for the hair and scalp. 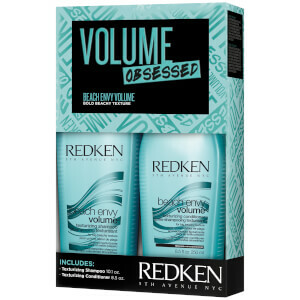 Thanks to Paula, Redken now holds over 50 global patents on products and ingredients and are sold in over 40 countries across the globe. 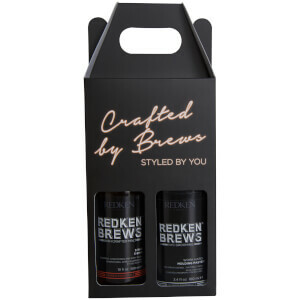 Redken is a unique mix of fashion, innovation and inspiration and they strive to provide both professional hair stylists and consumers with ultimate hair styling products. 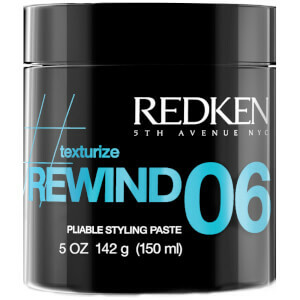 Their idyllic New York location means that they’re at the forefront of the fashion industry; meaning that they have become a market leader in backstage beauty, being favored by many of the leading hair stylists and brands in the industry. 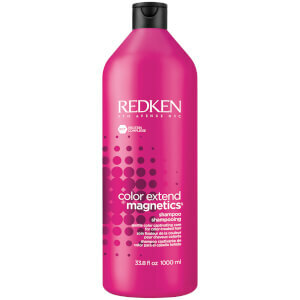 The Color Extend Magnetics Shampoo has been formulated to maintain and protect the vibrancy of colored hair. 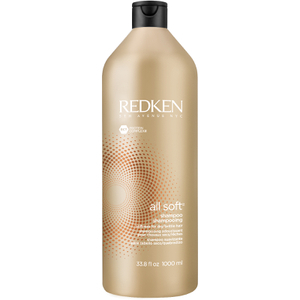 Fortified with Amino-Ions and Redken’s Interlock Protein Network, the lightweight formula expertly cleanses and strengthens hair from root to tip, to leave you with smooth, soft hair that’s incredibly shiny. 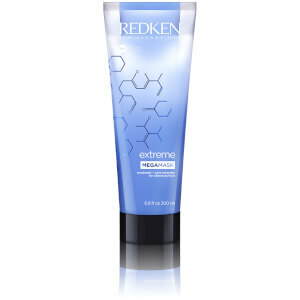 Redken’s award-winning Extreme Anti-Snap Leave-In Fortifier has been formulated to revive and repair damaged hair and split ends to leave you with gorgeously healthy locks. 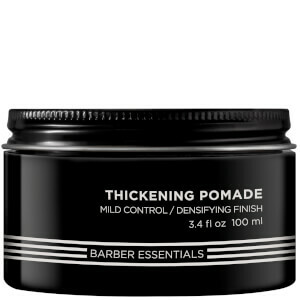 Redken’s unique ‘Fortifying’ complex deeply penetrates and replenishes hair fibers for visibly healthy, resilient locks. 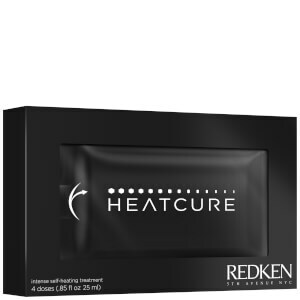 The 5-in-1 damage protection reduces breakage from heat, chemicals, mechanical and surface damage as well as smoothing the cuticle to prevent split ends. 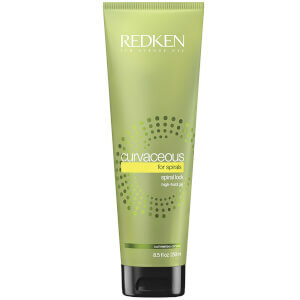 The protective formula leaves hair gorgeously shiny, healthy and protected. 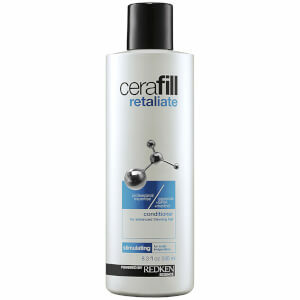 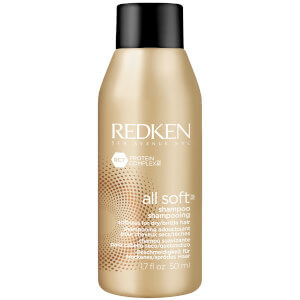 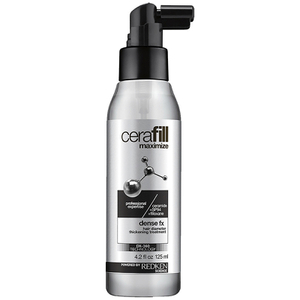 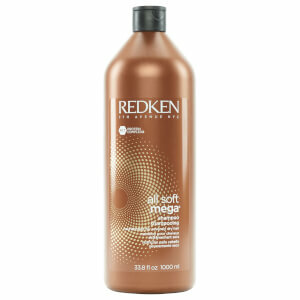 Redken’s All Soft Conditioner goes hand-in-hand with their All Soft Shampoo. 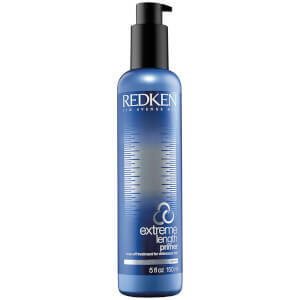 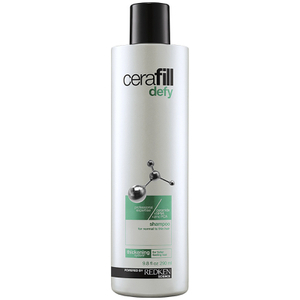 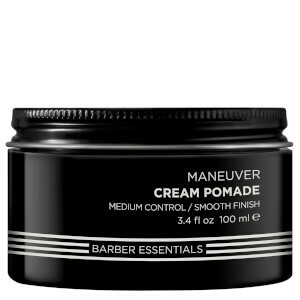 If you’re dedicated to achieving gorgeously soft, smooth locks- then this is the duo for you. The powers of Argan Oil and Redken’s Interlock Protein Network work in harmony to boost moisture and hydration to regenerate dry, damaged hair. 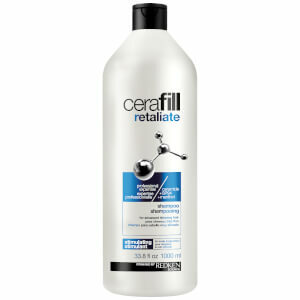 An award-winner of this caliber should not be missing from any bathroom cabinet.